In less than two weeks, we have one of the most celebrated holidays around the world – St. Valentine’s Day. This holiday of celebrating love when you get to spend time with your beloved one means giving them something in token of the love, usually flowers, chocolate and love cards. However, what you can do doesn’t stop with these three. 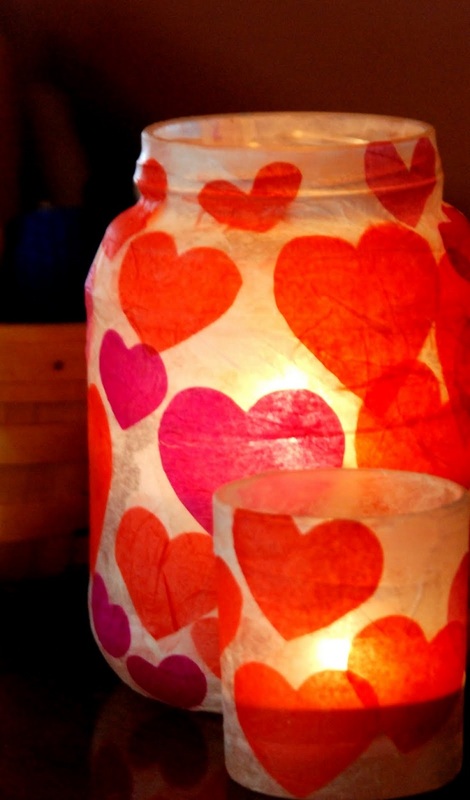 There are so many creative projects that you can make and they don’t even have to be a gift – you can make your own home decor inspired by St. Valentine’s. That’s why we picked our ten favorite crafts for this holiday and we’re sharing them with you – which one would you like to make? For some people sewing isn’t fun at all and luckily there’s another way to make things seem as sewed – we’re talking about a glue gun! Just take a loot at these fabric envelopes – all you need is your favorite piece of fabric, folded as envelope and use the glue gun to secure it. 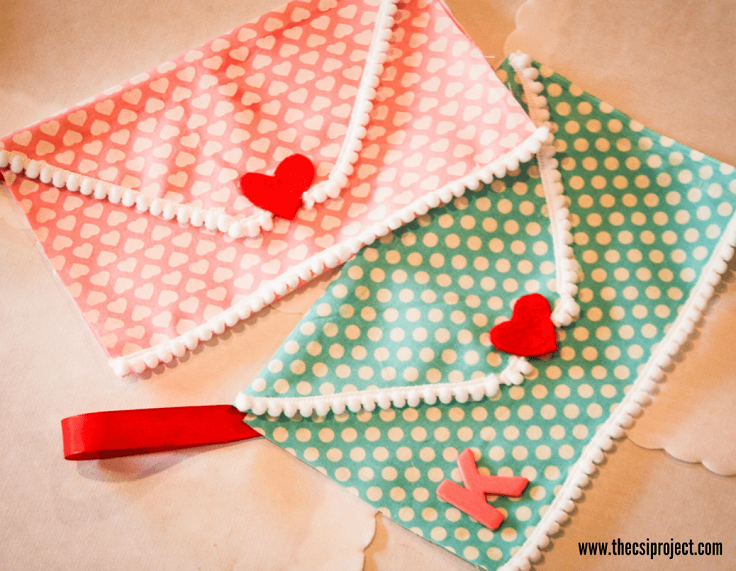 If you want to, you can add pom poms, fabric hearts or other accessories to make the envelope prettier. There’s something about votive candles that make the atmosphere so cozy and romantic – something that maybe you would like for your Valentine’s night? If so, here’s what you need to make your budget-friendly votive: a recycled glass jar, colored tissue paper, scissors, liquid starch, craft brushes, newspaper and a container to hold your liquid starch. The result is going to be this adorable! Of course, one of the most popular Valentine’s day gifts is a box of chocolates – who would refuse such sweet gift, especially if it comes in even better box? 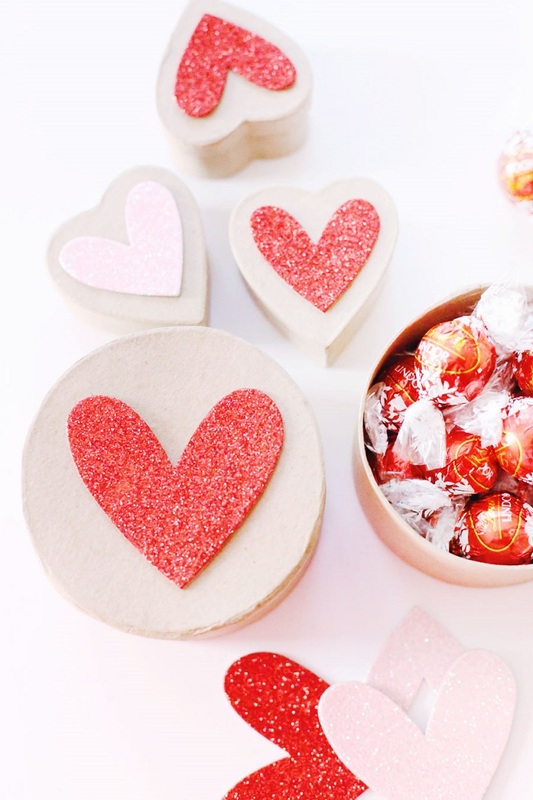 Instead of using store-bought boxes, you can make your own by using paper mache boxes, paper heart appliqués, glue stick or glue dots, printable Valentine’s Day card, printer (or access to a local print shop), white card stock, envelopes (A7 size or similar) and baker’s twine. Next that you can do that will take you minutes and just few dollars are the treat bags. 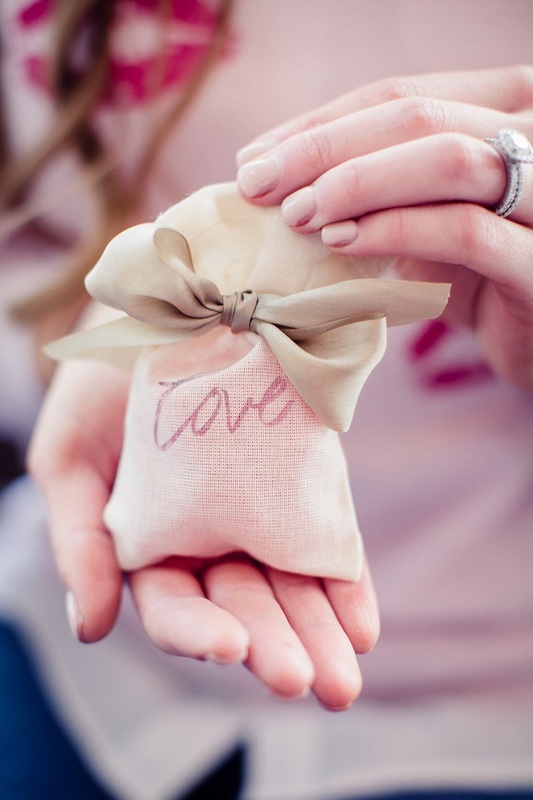 These tiny bags filled with candy are small gifts that can add a huge smile on the face of your beloved one. To make your own treat bags, you need heat transfer paper, iron and muslin bags. For the text, you can download the free template from the website below the picture. 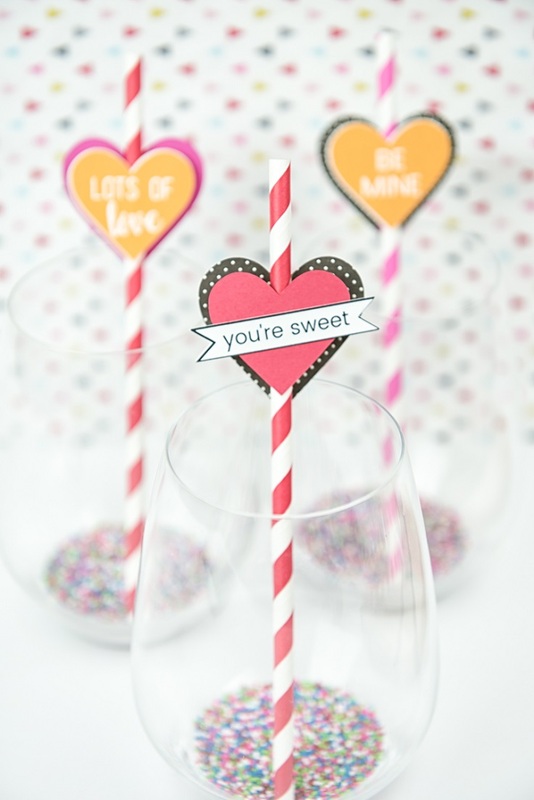 Once you make these paper heart straw toppers for Valentine’s, you’re going to want to make these again as soon as possible! They are super easy craft that doesn’t require too much money, yet it can perfectly fit into the lovely Valentine’s atmosphere. 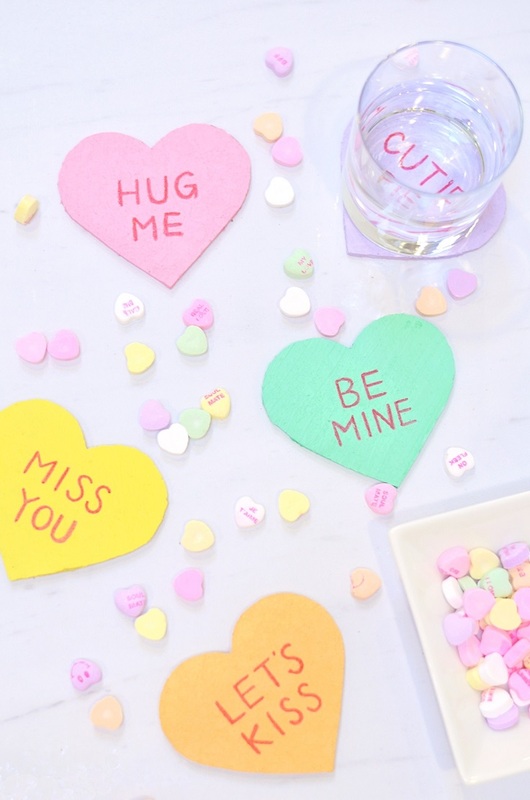 For these straws, you need cardstock (in various colors), colored straws, double-sided tape; the hearts and the text can be downloaded as free template from the website below the picture. 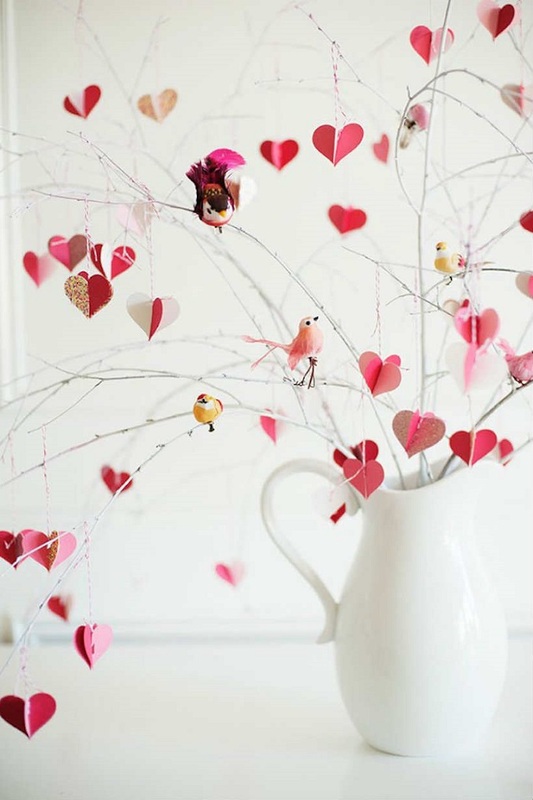 The best way to achieve the perfect Valentine’s atmosphere, while at the same time adding new decor to your home is by creating your own tree full of tiny, red and pink hearts! It’s really easy to make it, first get the required materials: scrapbook paper in pinks, reds, glitters or similar, baker’s twine in pink and red, clip on birds, branches, white spray paint and white pitcher or vase. This is the kind of craft that will make any empty wall adorable the minute you hang it. It’s not most suitable for DIY beginners, but you can always give it a try! 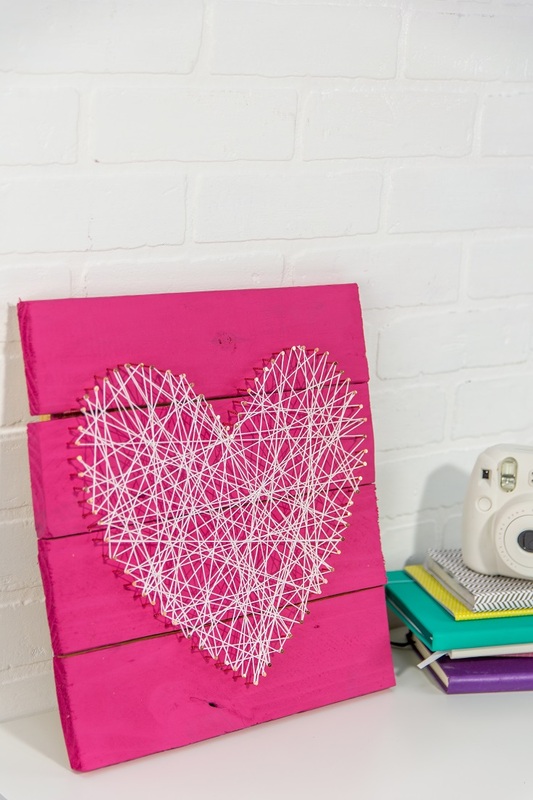 You need the following materials: large heart cut out, hammer, circular, raw, paint brush, small nails, white string, Americana Decor Chalky Finish In Reminisce (or similar product), scrap pallet wood and paint brush. If you’re looking for something more creative than usual, making your own light bulb with wire hearts inside is the perfect craft for you. It’s small, cute and you can place it any room! 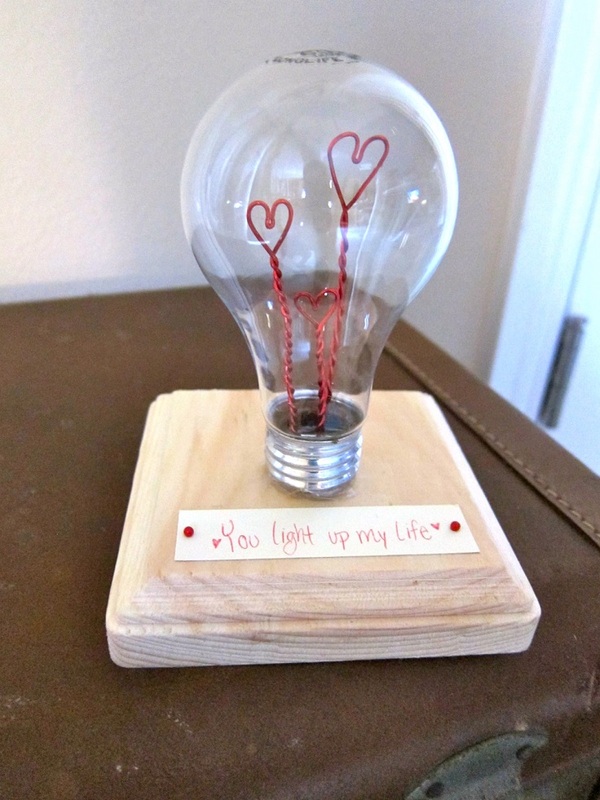 Add a lovely quote and the bulb is ready for Valentine’s day. To make it, you need red thin gauge wire, light bulb (no fluorescent or halogen bulbs), pliers, screwdriver, safety goggles or gloves, scrap piece of wood or wood cube, 2 pins, paper and pen, wire cutters, hammer and nail and hot glue gun. This is something that you can use even after Valentine’s day ends. Mugs are very practical and useful gift! If you make them as pretty as the one from the picture, you would love to drink everything from it. 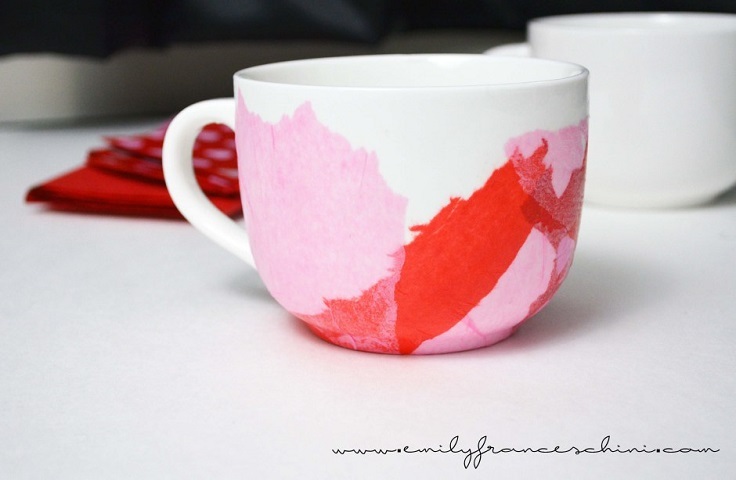 You just need few materials – a white mug, tissue paper, Mod Podge and paint brush. It’s really simple and it doesn’t have to look exactly like the picture – just let your creativity out! Glass stains on the table can be really annoying, so to spare yourself from constantly cleaning them, you should get yourself coasters. The fun thing about them is that you can make your own, customized that we’ll be so adorable such as these from the picture. To make your own, you need cork sheet, acrylic paint, red marker, paint brushes, water cup, cutting mat, craft knife and heart stencil.